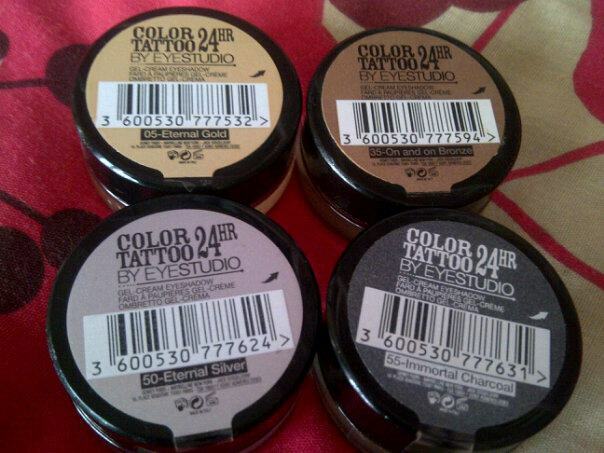 If you're an avid beauty blog reader then you'll probably be aware of the hype that has been surrounding the Maybelline 24HR Colour Tattoos recently. It took me a little longer than usual to cave in to the blog pressure on these because I tend to just use my Naked 2 palette everyday and most of the colours released were ones I already had in there. However, I've been having a bit of an issue with my eye shadow not lasting all day and any eyelid primers I used only making the shadow crease more so I thought I'd give these a go. I started by buying the shade 'eternal gold' and only had to use it once before I swiftly went and bought three more because oh my god these are incredible! 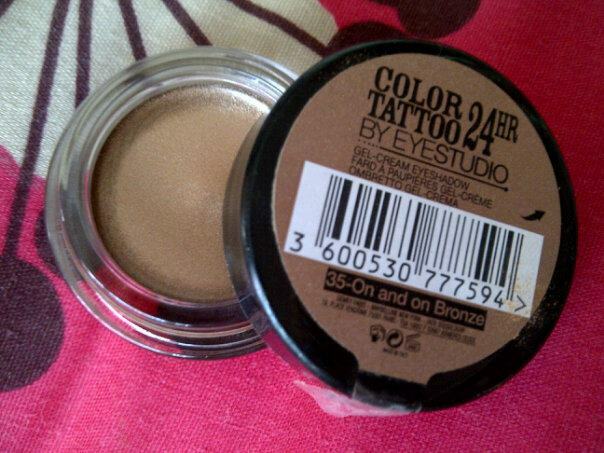 'Dare to wear NEW Color Tattoo 24HR Cream Gel eyeshadow. With up to 24HR staying power. Popping colour that glides on. Get inked! It's not often that you feel the reality of a product not only lives up to all the claims, but also surpasses them, but with these shadows I really do feel that way! But before I get a bit too carried away I'll go back to basics... So I really like the classy glass pot packaging as it reminds me of MAC paint pots and I think the price tag of £4.99 may seem slightly pricey to people used to buying a trio of shadows for the same amount, but trust me, they're worth it and will last pretty much forever. I still haven't really found the best way to apply these yet, but at the moment they seem to glide on and blend pretty well just using my fingers which is the beauty of a cream/gel product. 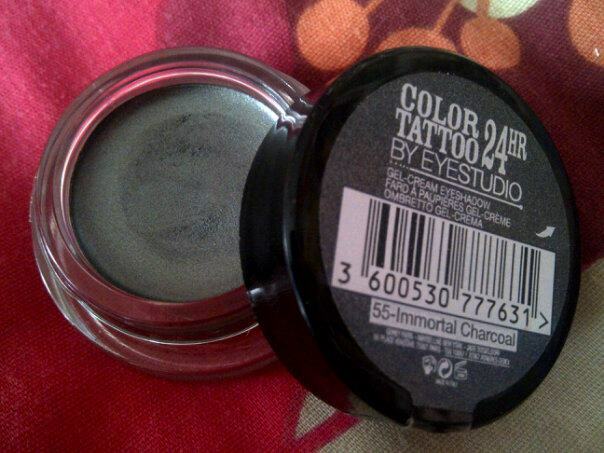 I really love the shades that I've bought (not sure if I'll be purchasing the bright turquoise and purple) as I can use them to create my two favourite looks which are dark smoky eye and gold smoky eye, although I'm so jealous of America also getting a pearly white shade as that would be amazing for a more everyday neutral eyeshadow base (my parents are going to America this summer though so I'm sending them with a list of American beauty products I'm coveting and that will be near the top!) 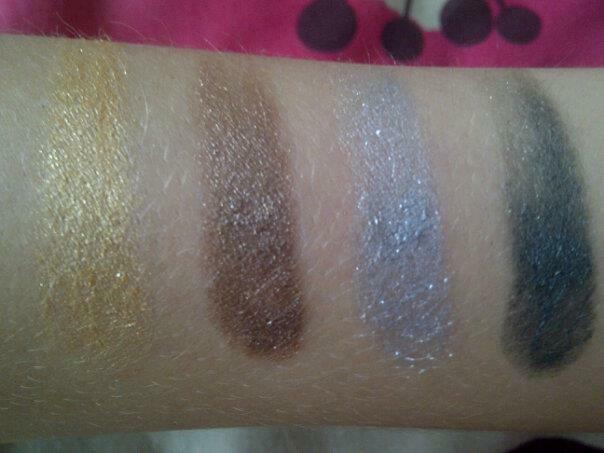 And as you can see from the swatches the colours are also incredibly pigmented and have just the right amount of shimmer. Now onto the main reason that I can't get enough of this product and that is because they literally last all day and night and do not even budge a tiny bit. So I'm like wow, how have they even done that?! Usually even good shadows will crease and fade at the end of the day, but these are my new trusty shadows that go the distance. That's not to say I'm going to be neglecting my beloved Naked 2 palette, but now I'll use it with one of these underneath to act as a primer, as it makes any powder shadows you put over it last all day and night too and also intensifies their colour. Have you tried and loved these? 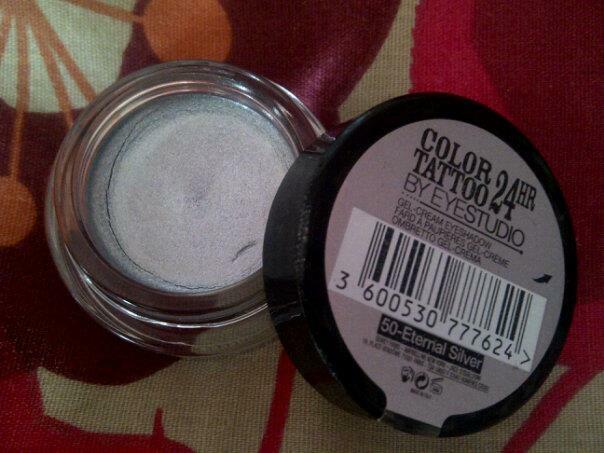 Or do you have an actual eyelid primer to recommend? Enjoy the football if you're also watching it or whatever else you have planned! I do love the swatched colours though. 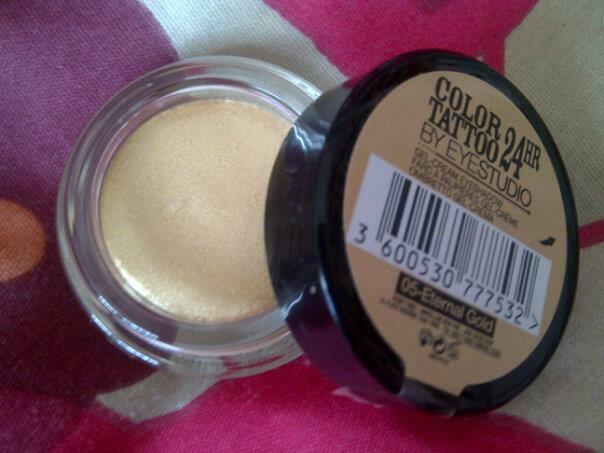 Great idea to use it as a primer - I think I'd prefer that to buying an actual eyelid primer as you get a bit of a 2-in-1! Do these give a matt look or does it go shiny / greasy after a while? I may have to invest in some of these then! It's such a shame they don't do the white shade over here in the uk! :( ill have to scout around eBay! Hmm I rather like "normal" eyeshadows, i.e. no cream eyeshadows. have to get the family to send some over from the uk!